Izuku has dreamt of being a hero all his lifea lofty goal for anyone, but especially challenging for a kid with no superpowers. Thats right, in a world where 80% of the population has some kind of superpowered quirk, Izuku was unlucky enough to be born completely normal. 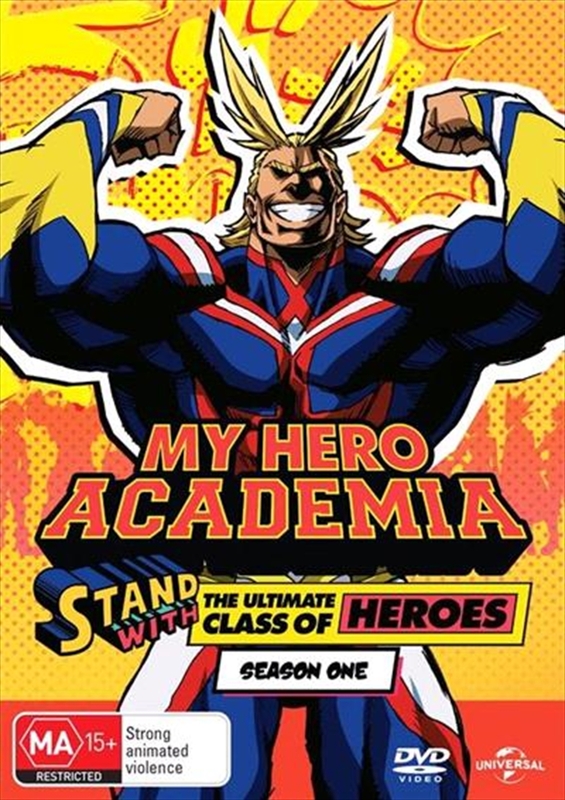 But thats not going to stop him from enrolling in one of the worlds most prestigious hero academies. Now, the only thing standing between him and his first class is the academys formidable entrance examnothing a little private tutoring from the worlds mightiest hero cant solve.